Situated away from the hustle and bustle Colombo but close to the airport, The Wallawwa feels so much more than just another airport hotel. 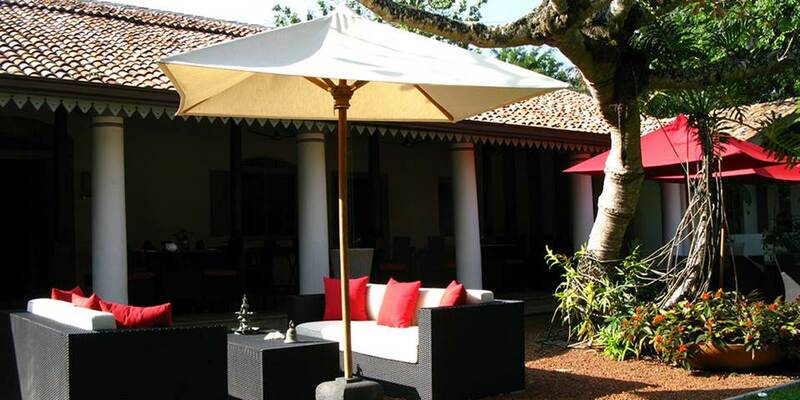 Sitting in acres of lush beautifully manicured gardens, this antique colonial manor house is now home to one of Sri Lanka’s most exciting boutique hotels. 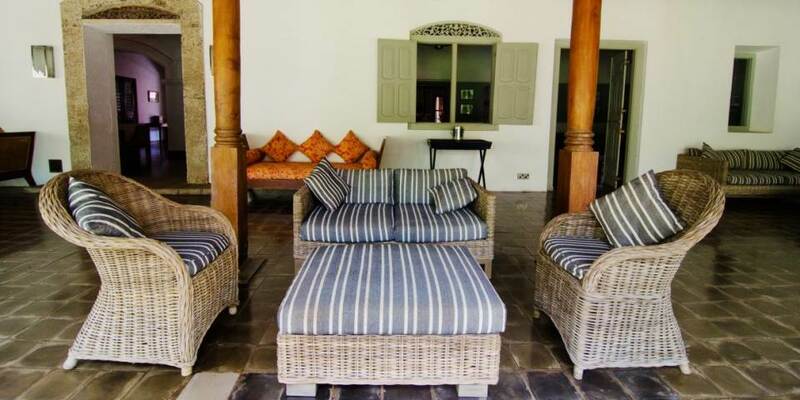 Built over 200 years ago in the traditional Dutch colonial design it was originally the ancestral home of a family from Galle, for a time it was occupied by the Royal Air Force and then later by a prominent lawyer whose family was responsible for the beautiful design of the gardens. 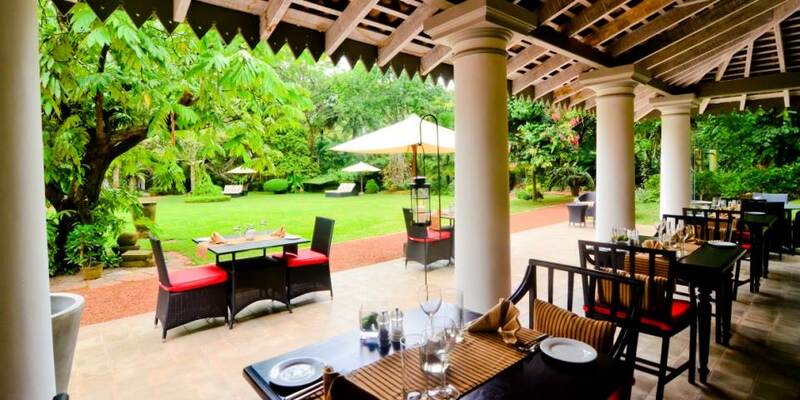 Dining at The Wallawwa is an experience of exquisite a la carte Asian Fusion cuisine which is served at The Verandah, overlooking the beautiful gardens. The menus, including a good selection of vegetarian options, are created using the finest and freshest ingredients available in Sri Lanka. They are also more than happy to cater for younger guests with their Kids menu. Excursions can be easily arranged to the nearby beaches and wonderful fish markets of Negombo, or into Colombo for a taste of shopping or culture. Guests can also visit Pinnawela Elephant Orphanage and the sights of Kandy and Dambulla in a one day trip. 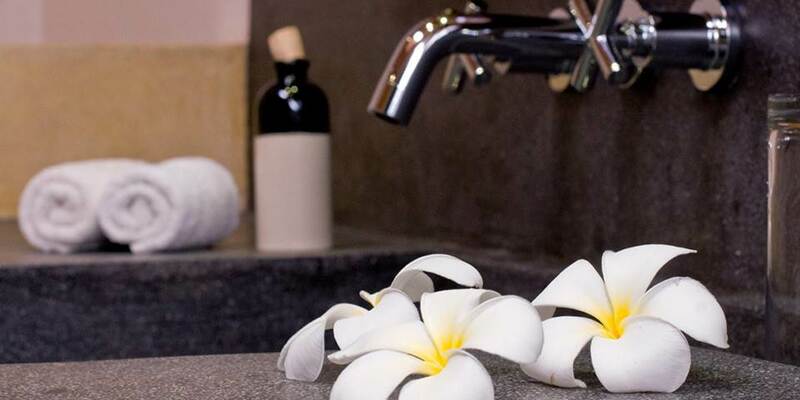 Back after a day’s sightseeing, guests should ensure they book in at the Z Spa, where the signature Z massage uses a blend of Ayurveda and circulation techniques designed to rejuvenate and stimulate blood flow. Balinese Deep Tissue and Shiatsu are also available. 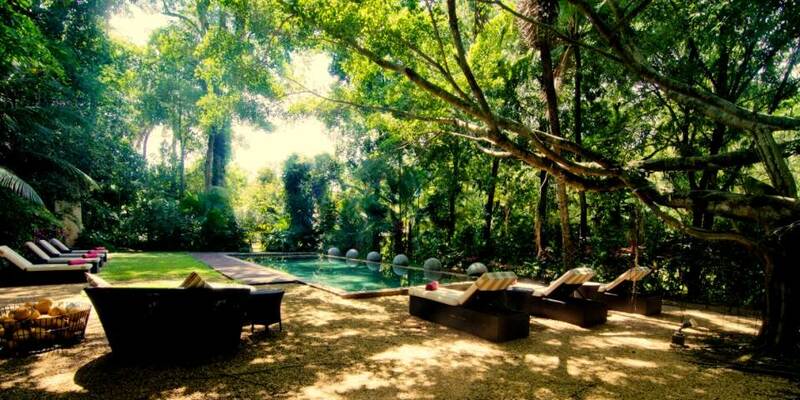 Guests are also able to join in early morning meditation or yoga in the garden. 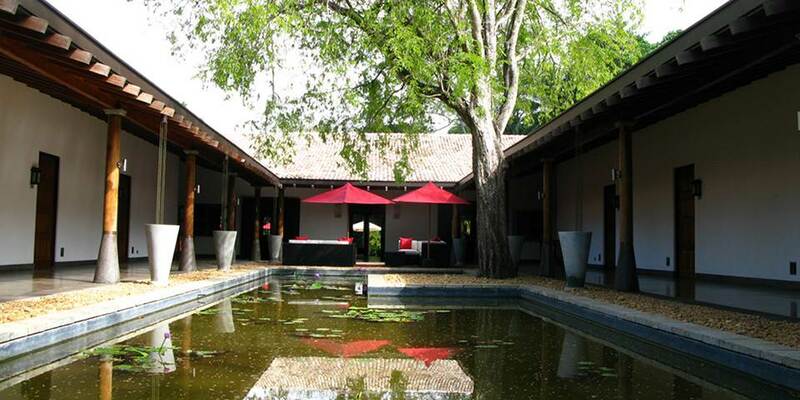 There are just 17 lovingly restored bedrooms and suites arranged around a courtyard pool. 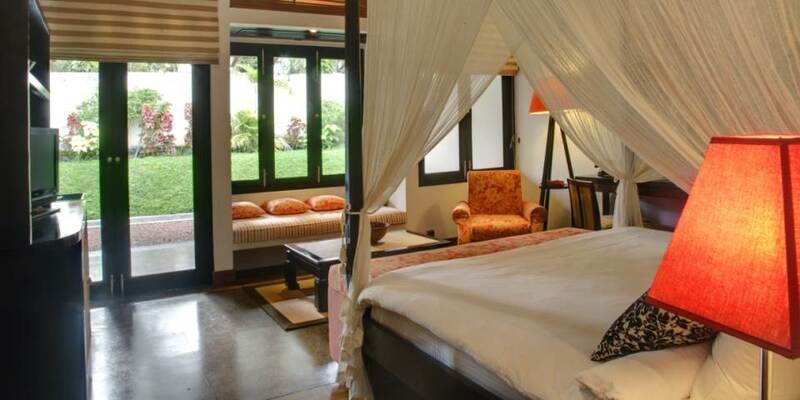 The 12 spacious garden suites have bathrooms that are terrazzo lined wet rooms with rain showers; bedrooms are furnished with Balinese four poster beds, seating areas and a writing desk with double doors that lead to their own private veranda. For those requiring a short stay the W bedrooms are ideal, although smaller than Garden suites, they still retain many of the luxuries. The Mountbatten Suite with two bedrooms, two bathrooms, a living room and private garden with pool has to be the ultimate indulgence.